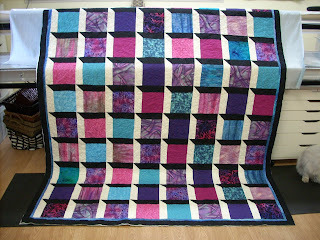 I've quilted two other quilts like this one and I have to admit, this one is my favorite. you did a lovely job on this quilt! the quilting did totally change the look of it.